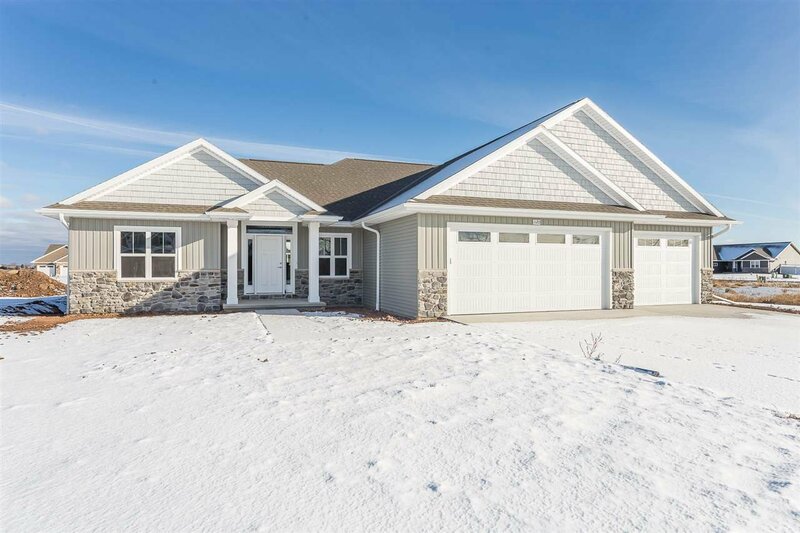 Quality constructed home by Detrie Bldrs near Hemlock School. Craftsman inspired. High end amenities. Granite, quartz, wood floors, ceramic, custom tile shower, stone fireplace, upgraded trim, stainless steel appliances, egress windows down for future expansion. Large garage with floor drain & stairs to lower level.